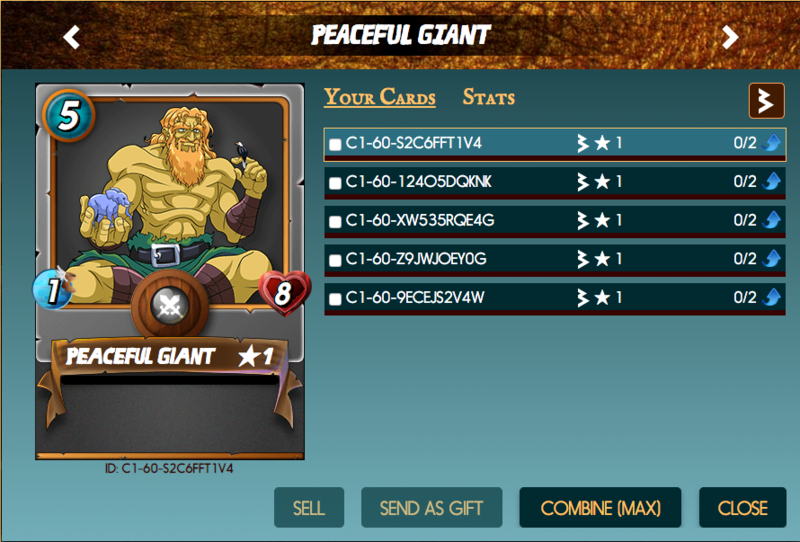 Win This Peaceful Giant Steem Monsters Card For FREE Today! I'm @blog-beginner. Can you also do Summoner giveaways. I'm sure you will have good number participating. Hey @blog-beginner Thanks for the suggestions, maybe in the future! Congratulations, you also won the card!